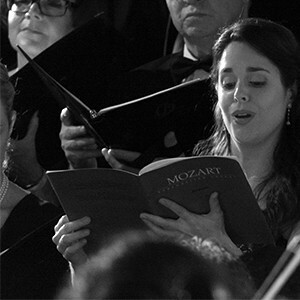 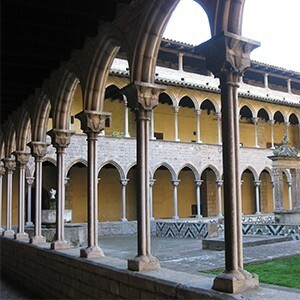 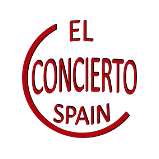 El Concierto Spain is the incoming Spanish agency for international music tour companies planning and coordinating performances for professional and amateur choirs, symphonic orchestras and bands. 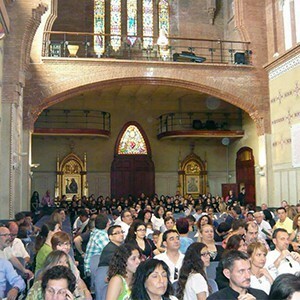 Working together, we guarantee you the success in your tour around Spain. 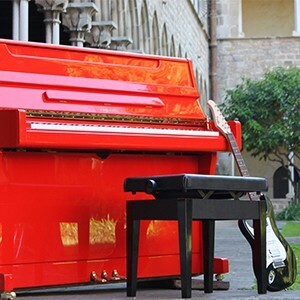 Our services include the management of the whole tour tailored to the client’s needs: design of the itinerary, management of the concert and design and implementation of the marketing campaign.